Rosy is an extraordinary young woman just finishing her degree in economics at the University of Cape Town. Her future is bright but her past is filled with pain and loss. When she was 6 years old, Rosy’s mother died of AIDS. She and her 3-year old sister, Ronewa, left their village with nothing and went to live with strangers. Rosy recalls, “I can’t say we really had a childhood… We were those kids that no one wanted.” At 13, however, Rosy received good news: Sumbandila founder Leigh Bristow told her she had received a scholarship to Ridgeway College, a world-class secondary school for exceptional children in South Africa. It would change her life. Earlier this year, we sent Run Riot Films to tell Rosy’s story. 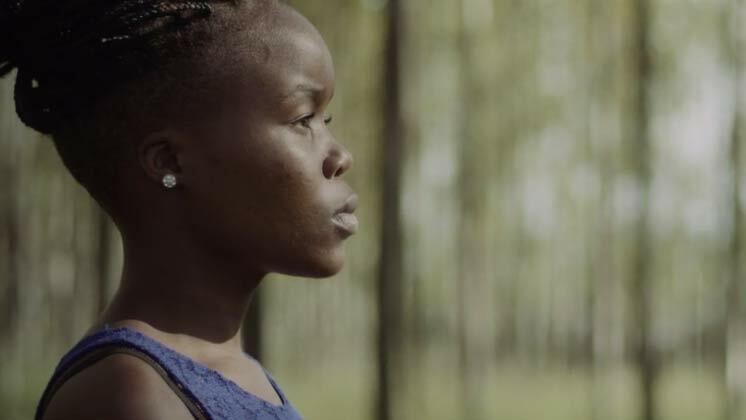 Tragically, one week before filming, Ronewa, then 18, died of AIDS. Run Riot prepared to reschedule to allow Rosy to grieve and bury her sister. Astonishingly, Rosy asked them to come anyway. So, our team flew to South Africa, not knowing what to expect, nor how the story, with this new chapter, would unfold. The film you see here is a testament to Rosy’s strength and the character of everyone in the Sumbandila family.